Tom Moulton and Katie Millett from NAI The Dunham Group recently negotiated the sale of 82 Running Hill Road in South Portland on behalf of the buyer. This 114,017± SF, 4-story Class A office building sits on 12.37 acres and is located in the Maine Mall area of South Portland. 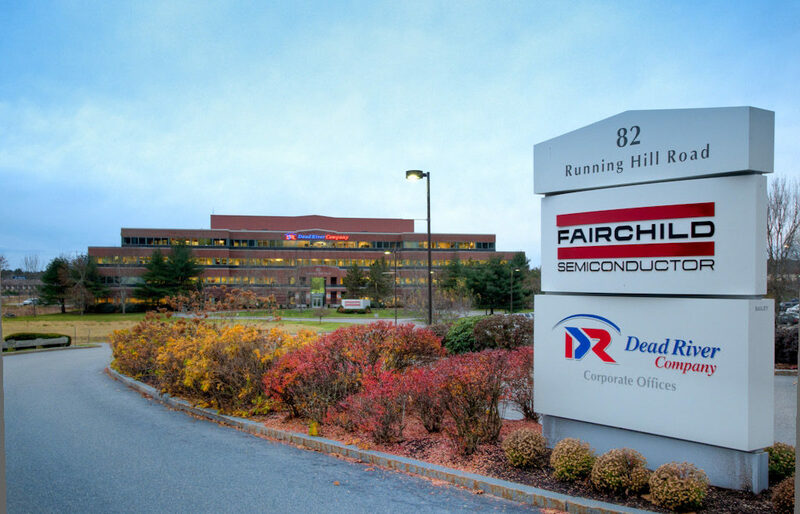 New York investors, John and George Cacoulidis, purchased the property from Dead River 82 Running Hill, LLC. Featured in this MaineBiz article.